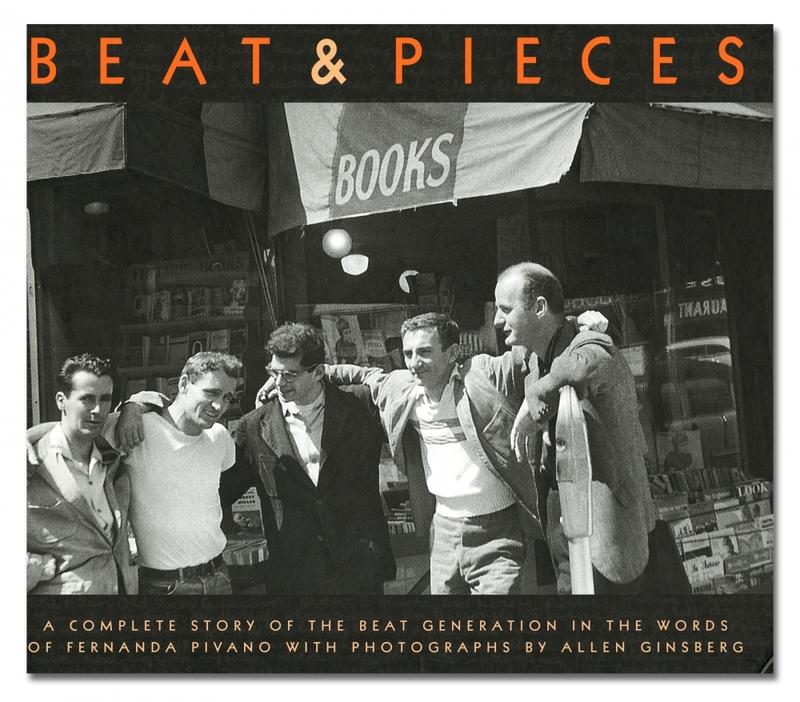 This intimate book joins photographs by Allen Ginsberg of both himself and his cronies with text by his translator, Italy's legendary literary journalist, Fernanda Pivano, to provide a remarkable document of the time. Ginsberg recorded in "Howl" the indelible portrait of an era, beginning, "I saw the best minds of my generation destroyed by madness." But Ginsberg was also looking at his cohorts through his viewfinder and recording them in astonishing historical snapshots that testify to his artistry in this medium. From late-night diners to San Francisco streets to East Village apartments to Moroccan villas, Ginsberg captured the free-spirited and sometimes haunted men and women who would change literary history. Echoing the openness and spontaneity for which the Beats were known, these photographs show iconic figures at ease and unrest: Gregory Corso, in brilliant chiaroscuro, eats a grape in a 1957 picture that could have been modeled after an ancient Roman fresco; William Burroughs' steely, suspicious gaze stares directly at Ginsberg's camera; and Kerouac smokes on the fire escape of Ginsberg's East 7th Street apartment. Ginsberg's hand-lettered captions identify moments from the 1950s to the 1980s, and Pivano's essays add context and vivid memories from someone who was there from the very beginning.